MG Car Club Motorsport returns this Saturday at Silverstone! A packed programme at Silverstone promises to offer an epic day of racing with tickets on offer from just £10. The day opens with qualifying from 9:00, while the first race of the day, and of the season, will see the Metros of the the MGCC Drayton Manor Park MG Metro Cup starting the action at 11:40. The Metros will be joined by the ZRs from the MG Trophy, with the BCV8s, the Peter Best MG Cup and the Cockshoot Cup competing the programme. 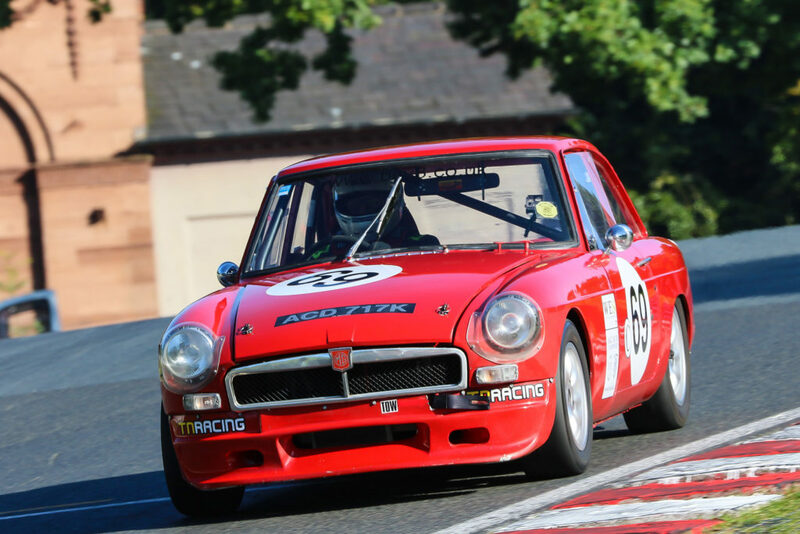 Joining the MGCC on the day will be our friends from Equipe GTS with their Pre ’63 series, while the Dunlop Winter Mini Challenge, supported by Mini Spares, will complete the programme.